Transgressive fiction explores the crossing of boundaries. Because of its extreme content and style, it is often considered controversial. However, transgressive fiction is not just shocking or disruptive. It is a continuation of an American tradition of creating culture through the crossing of moral, geographical and social boundaries. 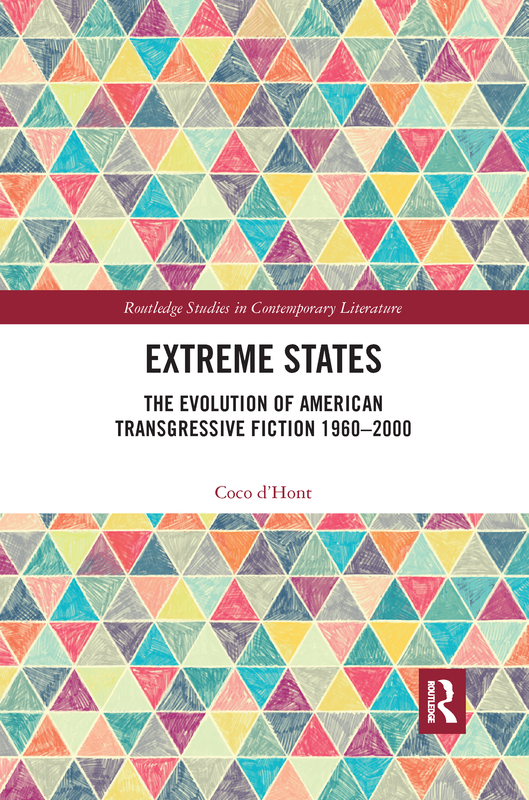 Extreme States traces the evolution of American transgressive fiction from the 1960s to 2000, exploring how transgressive fiction reflects, exaggerates and critically interrogates how central American ideologies are perpetually (re)constructed in its extra-textual context.